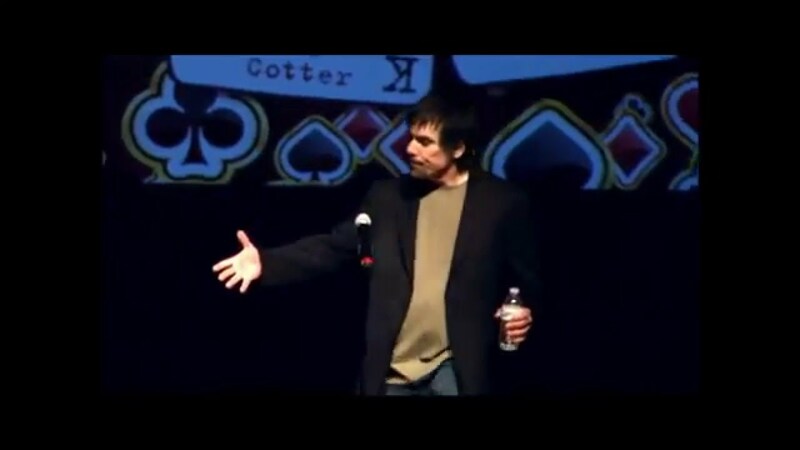 Comedian Charlie Hall at a RI Comedy Hall of Fame Event. Comics, Coleen Galvin, John Perrotta and Stephanie Peters are also availble to hire from us. The hilarious Doreen Collins is also available for bookings. Grandma Martha taking a break before one of our comedy shows. Rockin' Joe Hebert (L) and John Perrotta (R) getting silly before the show. The RI Comedy Hall of Fame books professional, headlining, stand up comedians and/or complete comedy shows for any occasion. 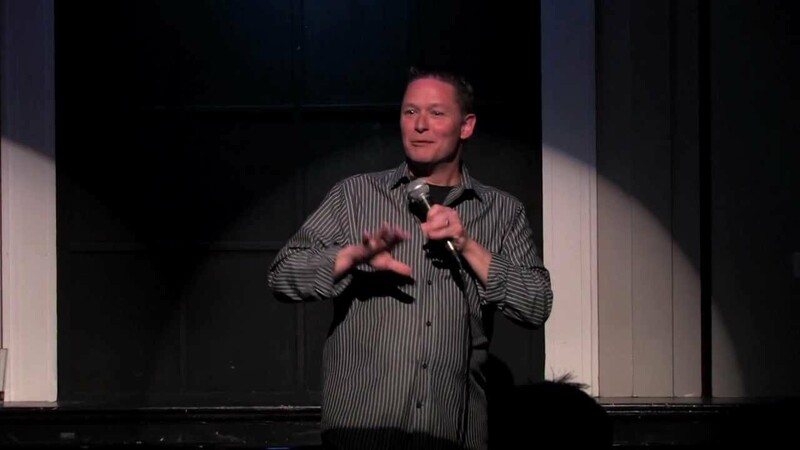 If you're holding a fundraiser, celebrating a birthday, anniversary, perhaps a bachelor party, or maybe you need a strong headlining comic for your corporate event or nightclub, the RI Comedy Hall of Fame has got you covered. The RI Comedy Hall of Fame also books, professional disc-jockeys and hypnotists for any occasion. Our shows run from corporate and church-friendly G-Rated comedians to R-Rated adult-oriented performances. The RICHOF has over 30 years of experience booking shows and events. Get your free no obligation quote today. I hired Joe for my fundraiser and the crowd loved him. We had a very successful night and the audience loved the show. Several people asked if I can have him back again. Our comedians arrive on time to your event, equipped with a professional sound system, (unless other arrangements have been made), and ready to perform to ensure your guests a professional comedy show and you, with a stress-free evening. Our shows range from mild to wild, so we'll need to know what kind of an event you are having before we recommend a comedian. Besides our 30 years of booking experience, we have access to a database of 400 pro comedians. My name is Dana Nathanson. I was General Manager of two of New England's premier Comedy Clubs for over 25 years. I am now the Senior Director of the Rhode Island Comedy Hall of Fame, where I oversee the comedy talent. I only book headlining comedians. No amateurs or beginners. You may pay a little more, but I guarantee you'll never have a better comedy show. Feel free to contact me anytime, so we can discuss your needs. The venue should have electrical access close to the stage area. 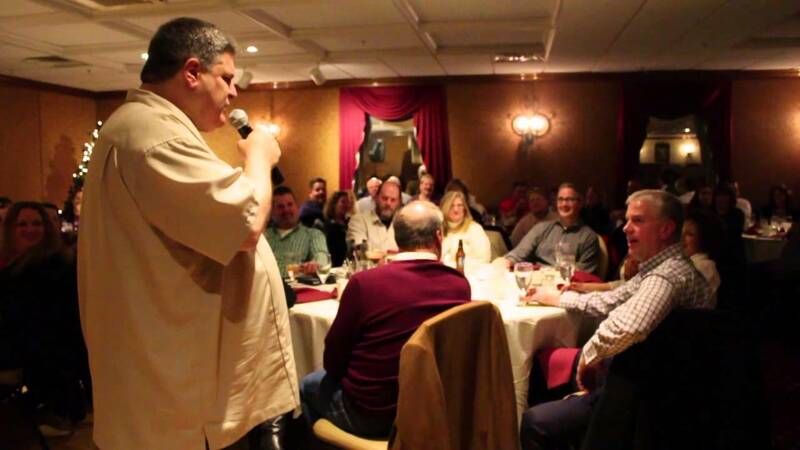 We provide professional sound for up to 200 people during a comedy show. If you plan on a larger audience, please contact us in advance. Our DJ's are equipped to handle audiences of up to 500 guests.